when it comes to your home or business, the exterior finish is what’s likely to make the biggest first impression and that means there’s a lot riding on your paint color and its exterior finish. Color choice is a big part of that first impression, and so is workmanship. Our licensed and insured painting contractors have over 40 years of experience and are committed to providing our commercial customers with superior results, on time and on a budget, all while delivering your great customer service experience. At Gary’s Painting, we understand what goes into a really great paint job because we’ve been delivering quality results for more than 40 years. 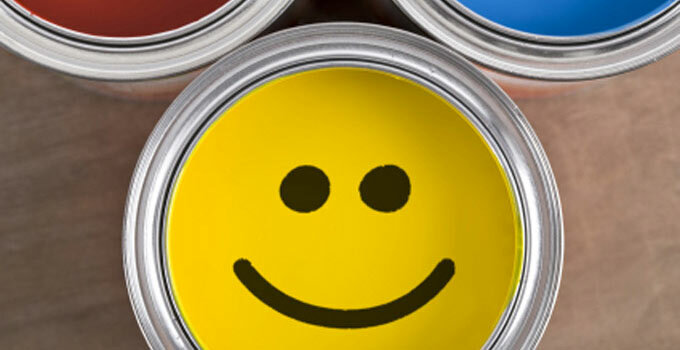 Our entire team is dedicated to providing customers from Largo, Clearwater, St. Petersburg and the Pinellas County area with top-quality painting services and the highest levels of customer care. Our local roots run deep. We value each of our customers and know our success depends on your satisfaction of the painting consultations and services we provide. At Gary’s House Painting, our clients are treated like family, and that means we’re deeply invested in every customer we serve, till every job is complete.